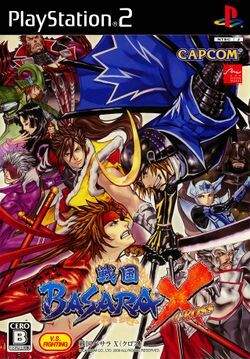 Sengoku Basara X is a 2D fighting game by Arc System Works, creators of the Guilty Gear series. It was published by Capcom in 2008 for the arcades and ported to the PS2 later the same year. This page was last edited on 4 April 2016, at 21:45.